Whether you're keeping pace with growing production demands, engineering mission critical components, or inspiring the next crop of global innovators in the classroom... 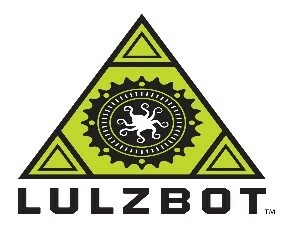 The LulzBot Mini 2 will make your ideas take off! View the full list of features here. For the Amigos Library Services discount pricing, contact Ashley Brizuela at brizuela@amigos.org or 800-843-8482, ext. 2805.